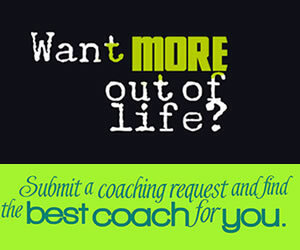 Clients appreciate when their life coach can relate to them as a human being. 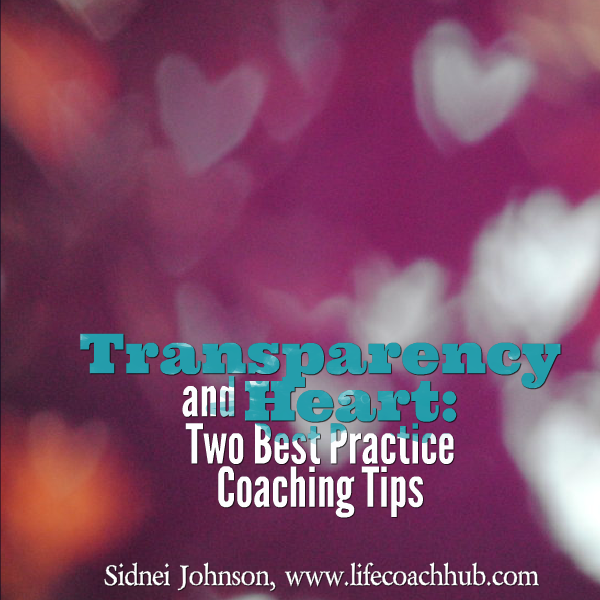 Being transparent can be a great coaching tool. You can build your client's trust when they feel like you can relate and understand where they are in their lives or in their personal circumstances. You don't have to divulge a lot or go in-depth with personal information; just enough information to say "I understand". How can you help others when you don't have a heart for people? 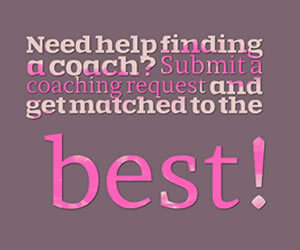 In order to be an effective life coach you have to have a heart for those that you serve. Your clients need to know that your sincerely and genuinely care about the steps that they take to either be successful or become a better person. It should not be all about the money that you can collect for each client but about how much you can help each one.